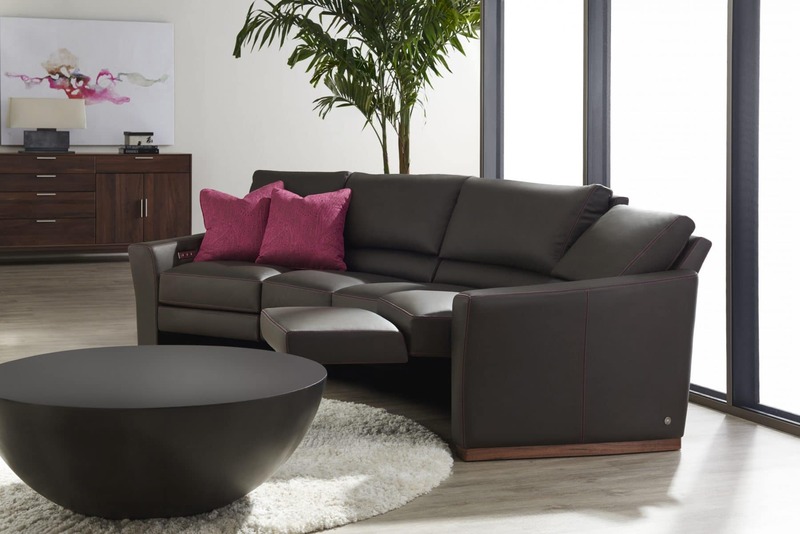 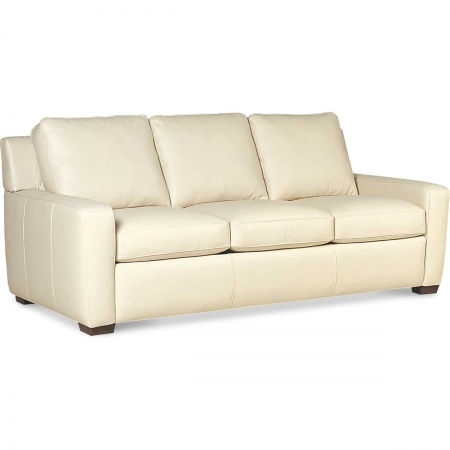 Long known for first-to-market function and innovation, American Leather’s put a new spin on reclining sofas and sectionals with our Style In Motion collections, featuring a whisper-quiet reclining mechanism that can be built into any chair, sofa or sectional. 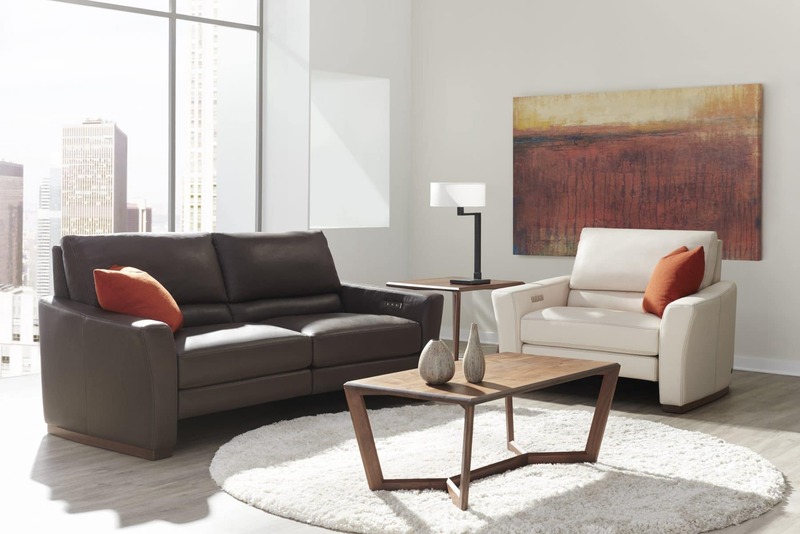 The modular, high-leg pieces, available in 23-inch and 35-inch cushion widths, deliver a true reclining experience while requiring only six inches of wall clearance. 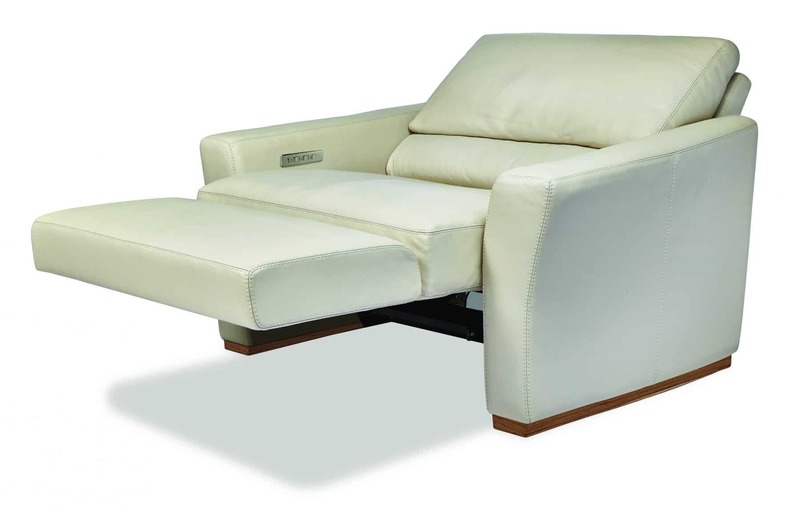 Infinitely adjustable with independent foot and back controls, these pieces provide unmatched comfort for conversation, reading, watching or lounging. 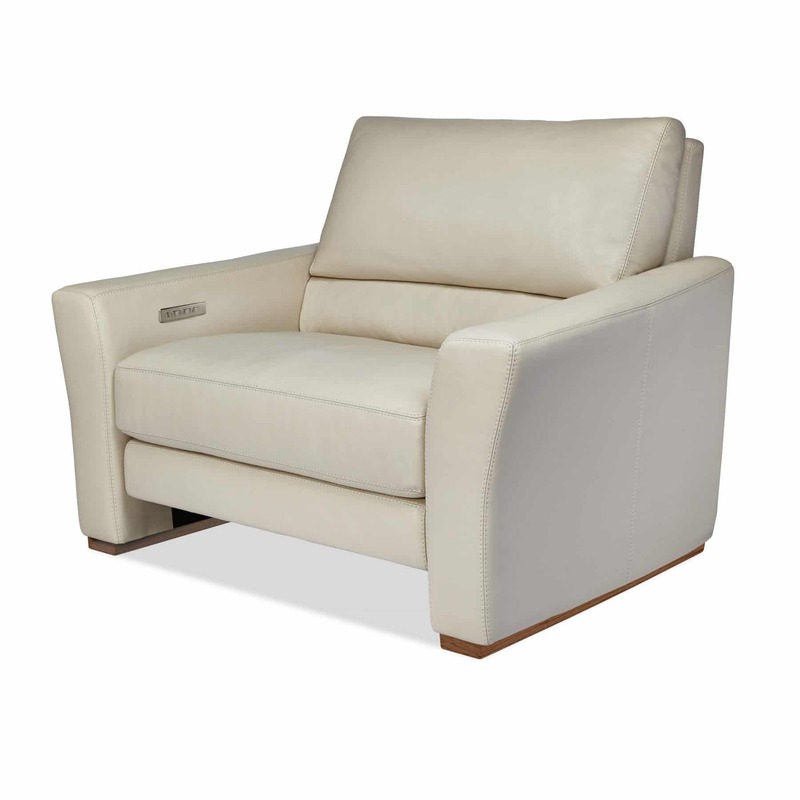 The Bryant, with a distinctive wood base, features a splayed arm and a bustle back that’s perfect for reclining comfort.